Bainbridge is a home tract in the Northwood Pointe community in the City of Irvine. 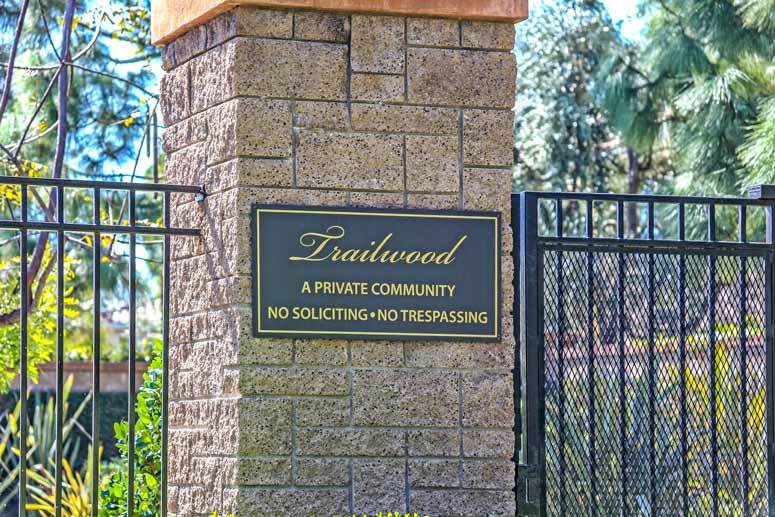 The neighborhood consists of 80 detached single family homes in the Trailwood gated community built by California Pacific Homes in 1998. Bainbridge is located just south of Portola Parkway and east of Culver Drive and borders Tailwood, Meadowood, Canyonwood and Yale Avenue. The community is a short walking distance to Meadowood Park which offers a large baseball field, soccer field and swimming pool. Bainbridge homes offers three main floor plans featuring three to six bedroom homes starting from 1,962 to 3,004 square feet with two to three car garages. Typical home prices range from $950,000 to $1,300,000. The Bainbridge Irvine community enjoys many amenities that can be found in the Trailwood community and include a community swimming pool, green parks, tennis court and multiple play grounds. It is a short driving distance to nearby Irvine Company shopping center with restaurants, stores and groceries. Schools fall within the award wining Irvine Unified School District and consist of Canyonwood Elementary School, Sierra Vista Middle School and Northwood High School. 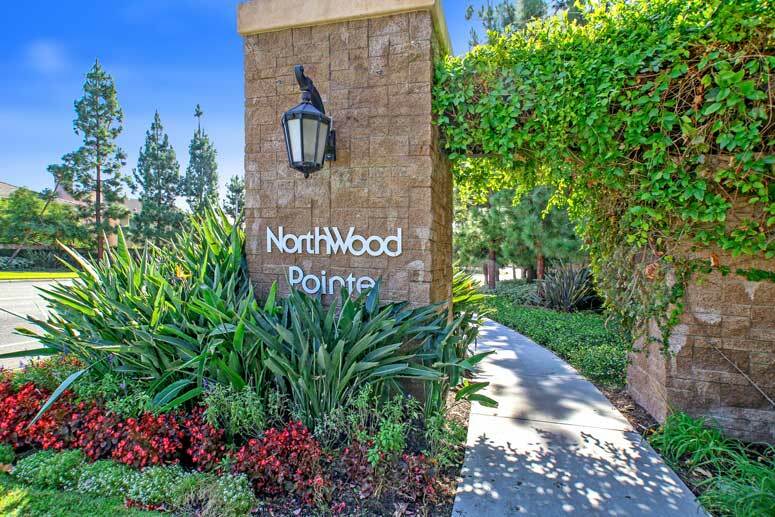 The Northwood Point Maintenance Association is managed by Keystone Pacific Property Management located at 16845 Von Karman Avenue Suite 200 Irvine, California 92606. They can be reached at 949-833-2600. Homeowners association dues are approximately $150.00 per month. Beacon Models - 3, 4 and 5 Bedrooms, 2.5 to 3 Baths, 1,962 to 2,480 Square Feet with three car garage. Caprice Models - 4 Bedrooms, 2.5 Baths, 2,190 and 2,600 Square Feet of living space with three car garage. Winsome Models - 4, 5 and 6 Bedrooms, 3 and 4 Baths, 2,320 Square Feet and 3,000 Square Feet with three car garage. So if interested to buy, sell or lease Bainbridge at Northwood Pointe then please have a look around, and contact us with any questions you might have about the market or our services. No question is too mundane - we want to help!